Researchers from Barcelona have found a way to more quickly and cheaply manufacture flexible thin crystalline silicon wafers. 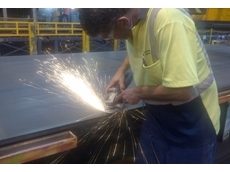 Bisalloy Steels will unveil what it describes as the hardest quenched and tempered steel made in Australia on Stand 4225 at AIMEX. Steel is essential for modern living, it is credited for the rise of the industrial world and its demand is almost insatiable. Made from coking coal and iron ore the alloy makes up over 75 per cent of all major appliances and about 63 per cent of the average car. 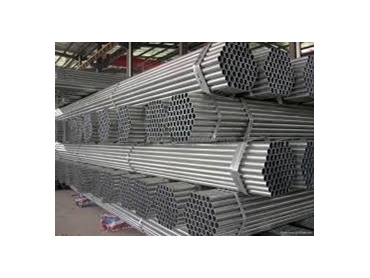 China is the worlds largest consumer and world demand for steel is still growing, expected to hit about 1500 million tonnes by 2014.